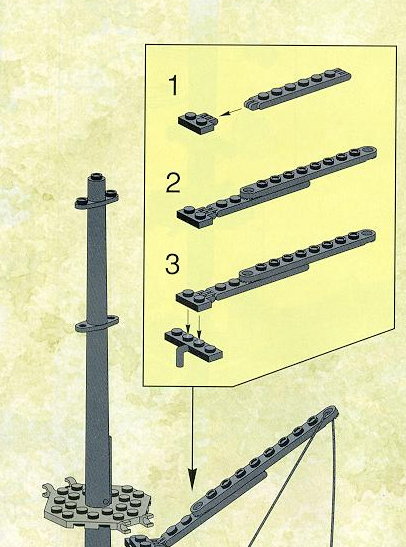 part is included in the instructions and is also listed in the inventory for the 6290 set. see it in the instructions that I am looking at. in black (see second image). I believe the inventories for both sets are correct. No further information was received from the OP, so this request will be rejected. As far as I can tell, the inventories are correct.